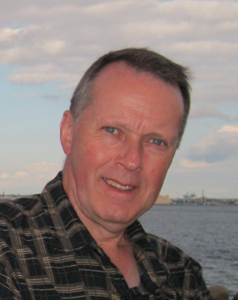 Thomas Davenport is a systems engineer in theOptical Solutions Group at Synopsys. He has illumination engineering experiencein a variety of application areas, for instance, map lamp design, instrumentclusters, exterior automotive prototyping, LED lighting systems: such as: down-lights,flashlights, runway lamps, bicycle headlamps, machine vision, and streetlamps. Some other applications include:solar collector design, large core plastic fiber optic illuminators, shipboardlighting, brightness-enhancing films, human skin-imaging illuminators, andprojection systems. In addition, he develops application-specific utilities forLightTools illumination design software. Recent projects include streetlighting and solar source design applications. He received M.S. and Ph.D.degrees in optical sciences from the University of Arizona, as well as B.S. andM.S. degrees in physics from John Carroll University. Rainer Neumann was bornin Frankfurt/Main in 1952.
studied physics at the university inFrankfurt/Main, where he did his diploma and Ph.D. in Optics. In 1984 he joined Bosch in Stuttgart , wherehe spent 13 years in Research and development of Automotive Lighting. In 1997 he became the global director oflighting development at Magneti Marelli in Turin (Italy). 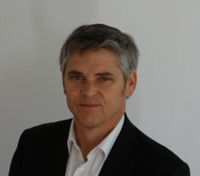 In 2000 he joined Visteon Deutschland GmbH asthe Head of the European Lighting group. In Darmstadt (Germany) as well as a member ofthe organizing committee of IFAL. Herepresents Visteon in the CLEPA organization, and the LSS (light sight safety)initiative, and he is chairman of the working group frontlighting in the GTB.In 1.8.2012 Visteon sold its Lightingbusiness to Varroc Group.Dr. Neumann’s current position in VarrocLighting is Vice President Global Technology. Alexander Guenther studied mechanical engineering with special emphasison technical optics and lighting technology. He did his PhD thesis in advancedautomotive forward lighting. 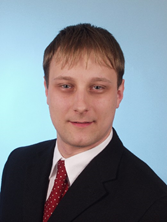 Alexander Guenther is now working for Osram OptoSemiconductors as an application engineer. Since 2012 R&D Lighting Specialist, AutomotiveLighting Reutlingen GmbH, Germany. 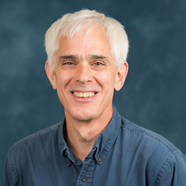 Michael Flannagan is a Research Associate Professor at the University ofMichigan Transportation Research Institute (UMTRI). He has been at UMTRI since receiving hisPh.D. from the University of Michigan in 1989. His research experience is in the human factors of driving, with anemphasis on visual perception. Hisrecent work has been on how driver vision can be improved by innovations intraditional vehicle systems, such as adaptive headlamps, and by theintroduction of new systems, such as camera-based vision systems. 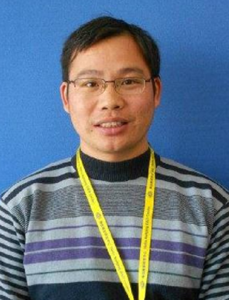 Mr. Gao, Yuan will graduate from FudanUniversity this summer with a MSc in Photoelectric System and ControlTechnology. 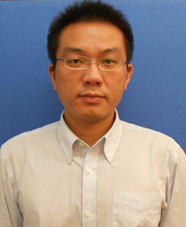 His research interests are intelligent lighting technologies andphotovoltaic applications. 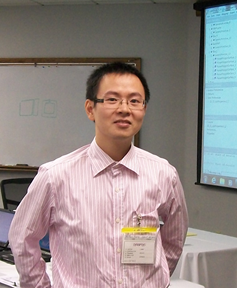 He joined the Advanced Lighting Technology ResearchLab at Fudan Univ. in 2011. He conducted and participated in the projects from theNational Natural Science Foundation of China and the National Basic ResearchProgram of China (973). He is now seeking for a prospect PhD position inrelevant areas. Targosinski Tomasz Ph. D. Eng. An employee of theMotor Transport Institute in Warsaw from 1994. Involved in researchand development. Areas of scientific interest: widely understood automotivelighting technology, visual perception, road safety, periodical technicalinspection, evaluation, and expertise. 5 years head of Type ApprovalPhotometrical Laboratory. Inventor. Has done pioneer works on the applicationof image sensors for lighting measurements and developed original concepts anddevices for headlight measurement and assessment. Polish representativein GRE, GTB, CIE TC4-45. Polish Transport Ministry expert. Graduate from “Institut d’Optique Graduate School” (Ecole Supérieured’Optique) in France. 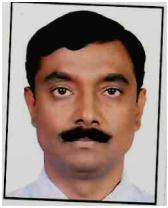 Started his career in development of vision systems for semiconductorindustry. Has been working in lighting technology for automotive since 1994, withseveral developments on halogen, xenon and LED sources. Was in charge of LED Front Lighting Development at Valeo from 2008 tillbeginning of 2012. 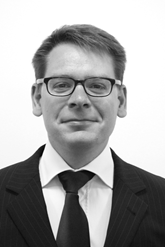 Marcin A. Gorzkowski, P.Eng., M.Eng. Graduated in 1981 from the TechnicalUniversity of Warsaw - Poland with a Masters Degree in TransportationEngineering. From 1982 Marcin Gorzkowski works forTransport Canada’s Road Safety and Motor Vehicle Regulation Directorate. In Motor Vehicle Standard and Research Branchhe developed an algorithm for calculation of fleet fuel consumption and hemanaged the construction phase of the "Nexus Project". “Nexus” was intended to be a road-worthy,single passenger, 1 l/100 km, commuter vehicle. Later in the Motor Vehicle RegulationEnforcement division he worked in the Compliance Engineering, first in Vehicleand than in Component Testing groups. Since 1997 Marcin works in rulemaking as anexpert in the area of drivers’ visibility and motor vehicle lighting and lightsignaling. In 2001 he took a short leave of absence towork for the United Nations’ Economic Commission for Europe (UNECE) assecretary of three Working Parties under the World Forum for Harmonization ofVehicle Regulations known as Working Party No. 29 (WP.29). 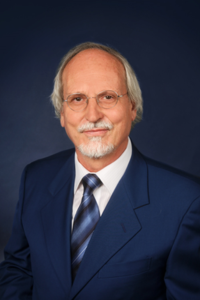 Since 2002 Marcin Gorzkowski is the Chairman of theUnited Nations’ Working Party on Lighting and Light Signaling (GRE). He also chairs the International Cooperationsub-Committee of the Motor Vehicle Lighting Committee of the Society ofAutomotive Engineers (SAE) developing North American industry standards andrecommended practices related to the motor vehicle lighting. Exterior Lighting Manager for all Jaguar, Range Rover andLand Rover brands. Have been Exterior Lighting manager for the last threeyears. Automotive Engineering since 1996 - started out inPower-train engine performance development. Have been at Jaguar Land Rover for over 2 Years and waswith Honda for 8 years in development. Automotive Engineering since 1998, working in attributeareas of Electrical, Interior & Exterior lighting & Telematics.